This change makes a lot of sense since the USB-C buds that Google includes in the box with the Pixel 3 and Pixel 3 XL can do real-time translations. We also should have assumed this was coming after the newish LG Tone SE neckbuds arrived with Translate too. What’s maybe more important, though, is the fact that these real-time translations aren’t a Pixel phone exclusive either. I just tried it with my Essential phone and the Pixel USB-C earbuds and it works like it does on the Pixel 3. 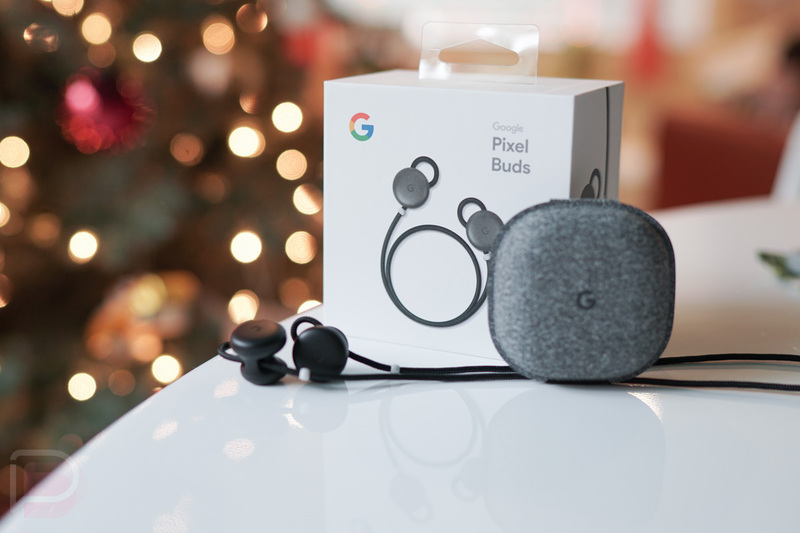 There aren’t many other details available or a list of headphones that can use Google Translate like the Pixel Buds, but if you own a pair of Assistant-optimized cans (Bose Quiet Comfort 35 II, Sony 1000XM2), give it a try.